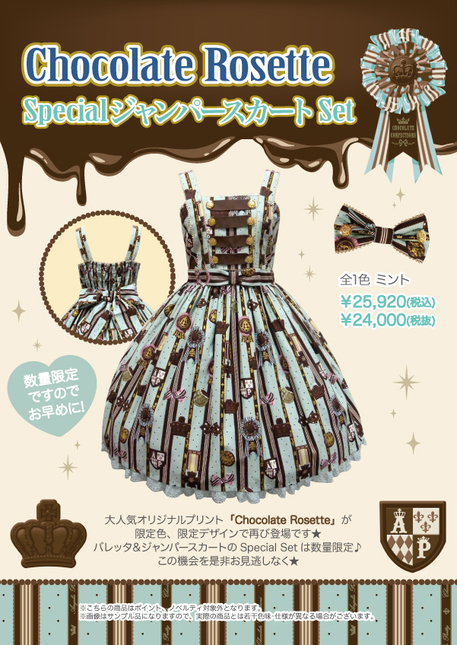 Cute Gold and Choco Set! Worn once for a shooting. Like new. 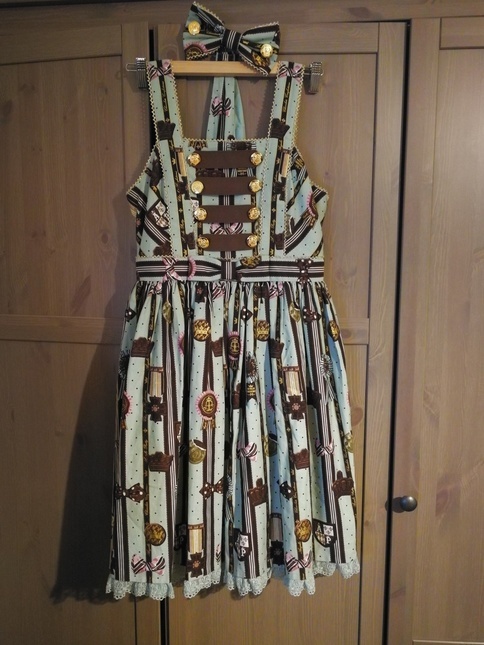 With matching Bow. Would prefer to trade against something from my wishlist. If i don't find a trade i will sell it - if you are interested in buying you can pm me with offers.